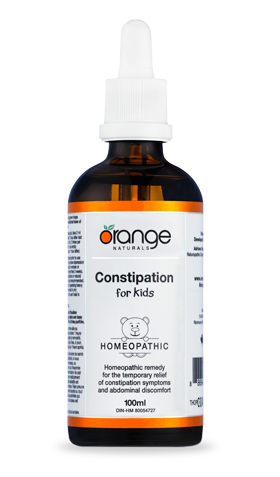 At Orange Naturals, our mission is to deliver safe and effective naturopathics that are simple for the whole family to use. That includes the little ones! 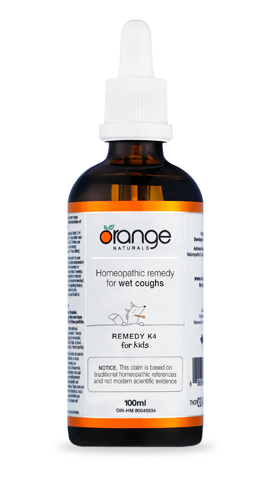 We offer a whole line of homeopathics, herbal remedies, supplements and shakes just for kids.